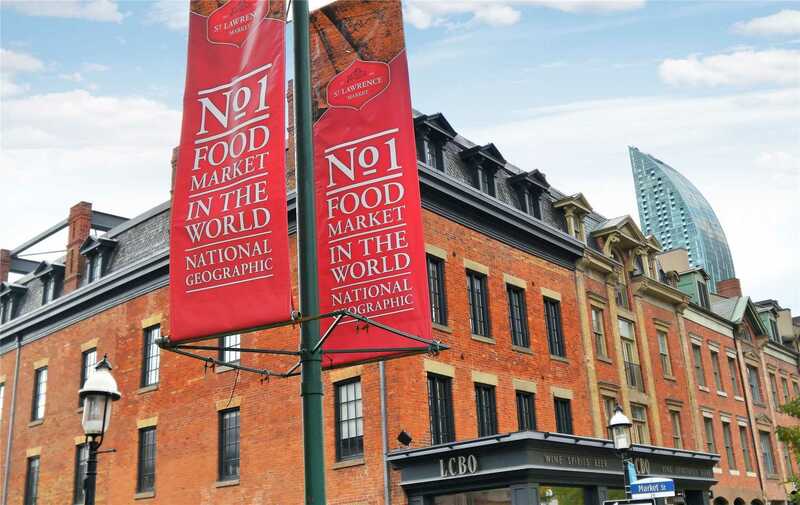 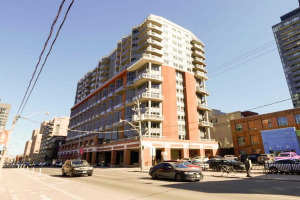 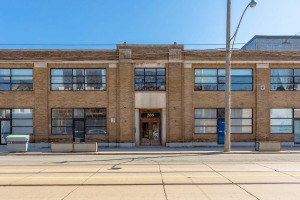 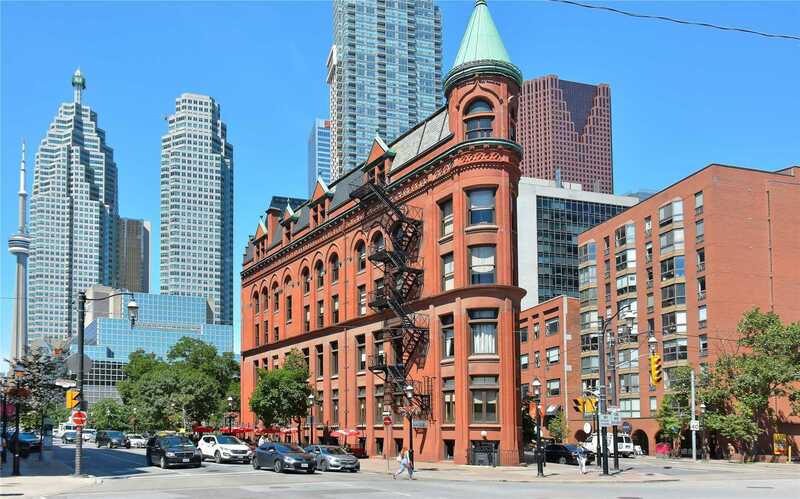 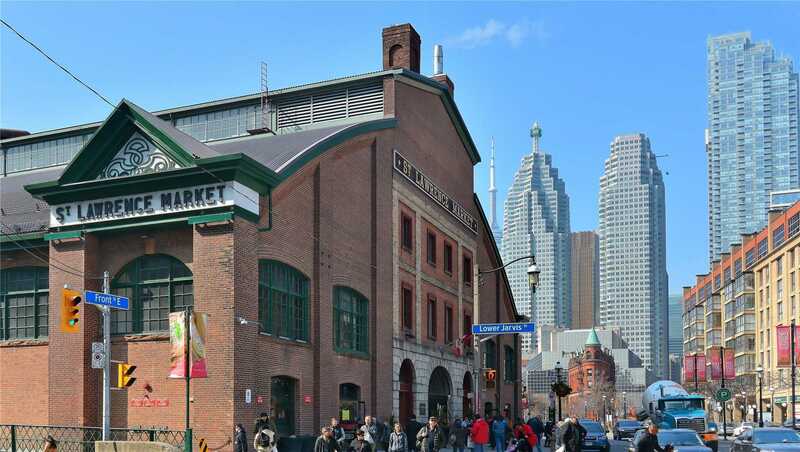 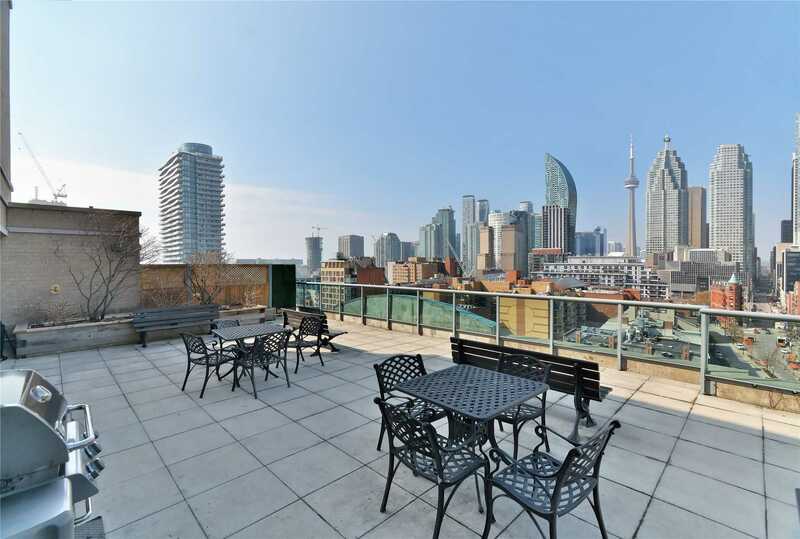 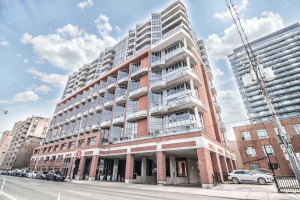 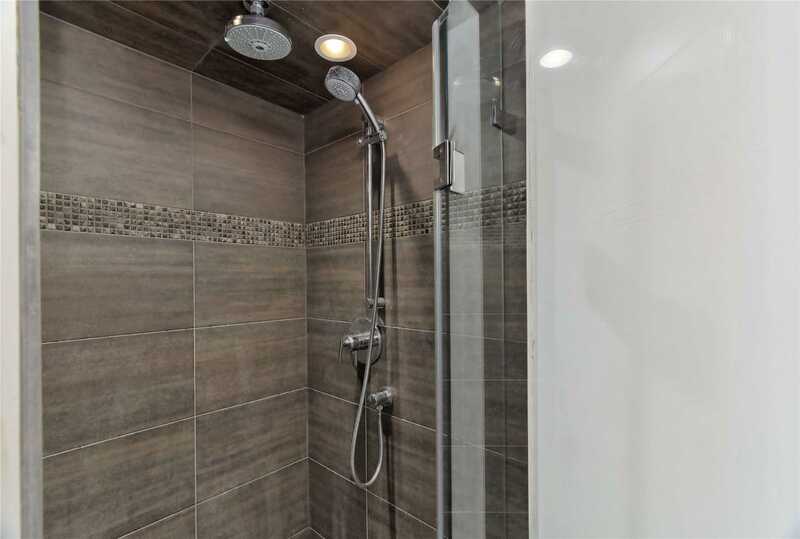 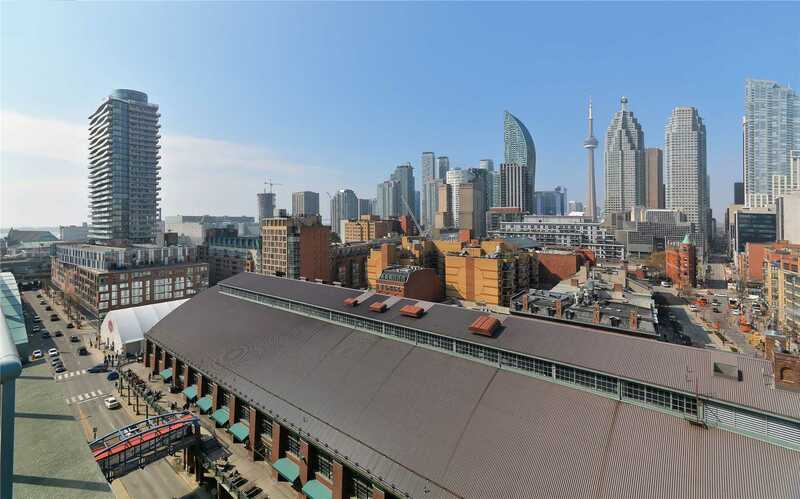 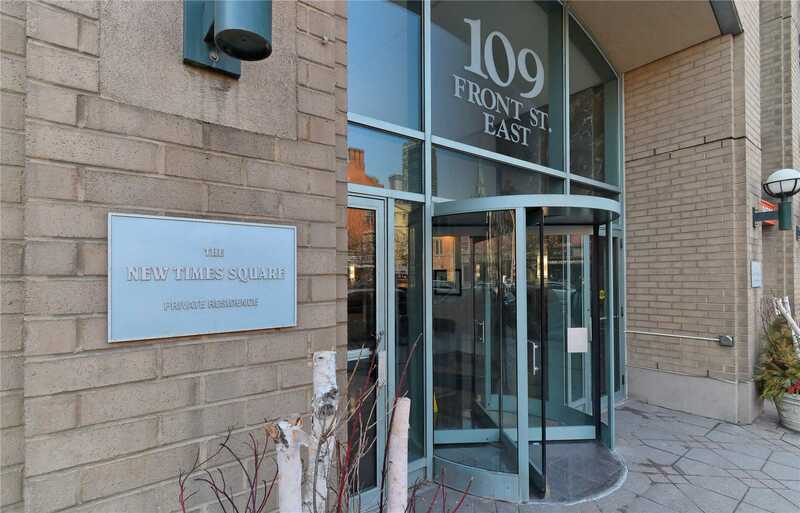 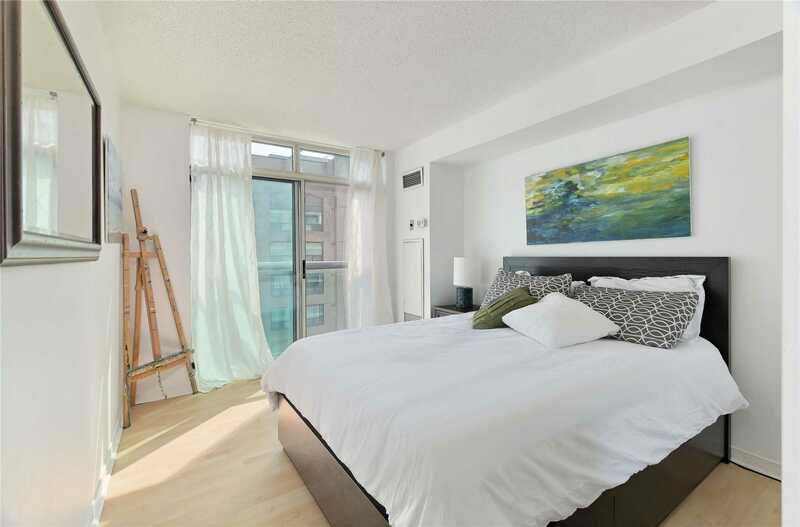 Prime St.Lawrence Market Location! 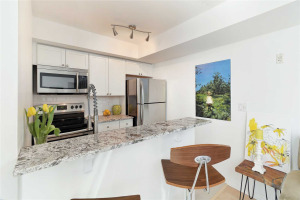 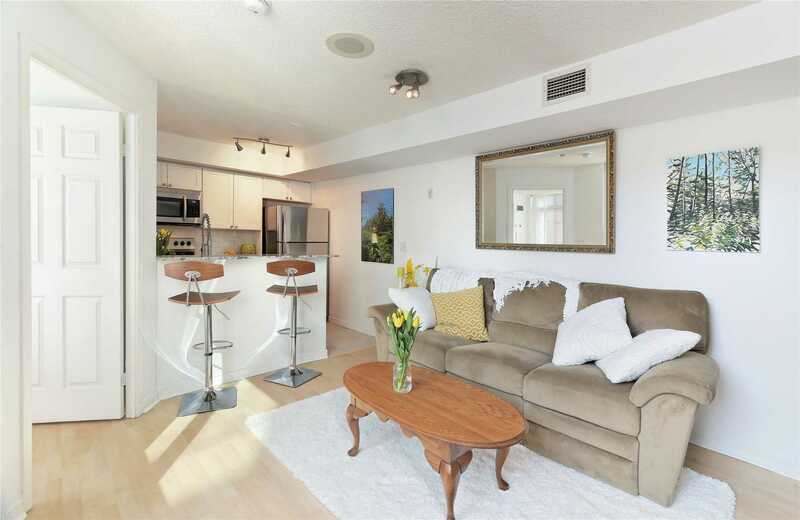 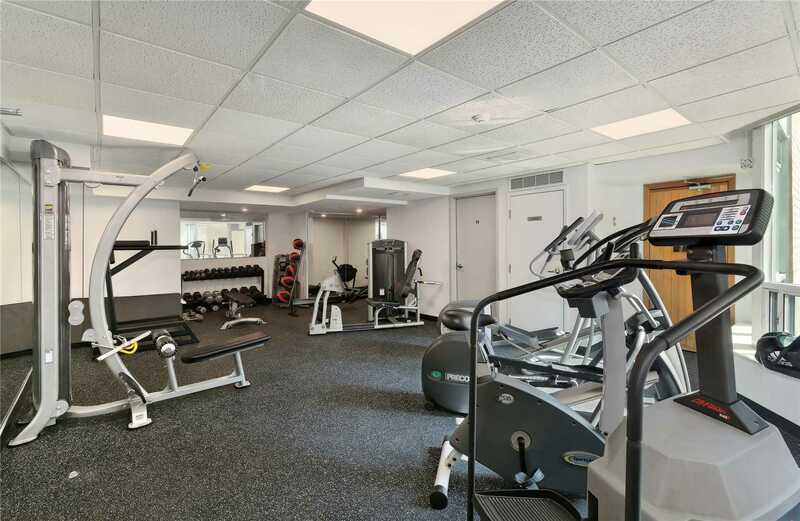 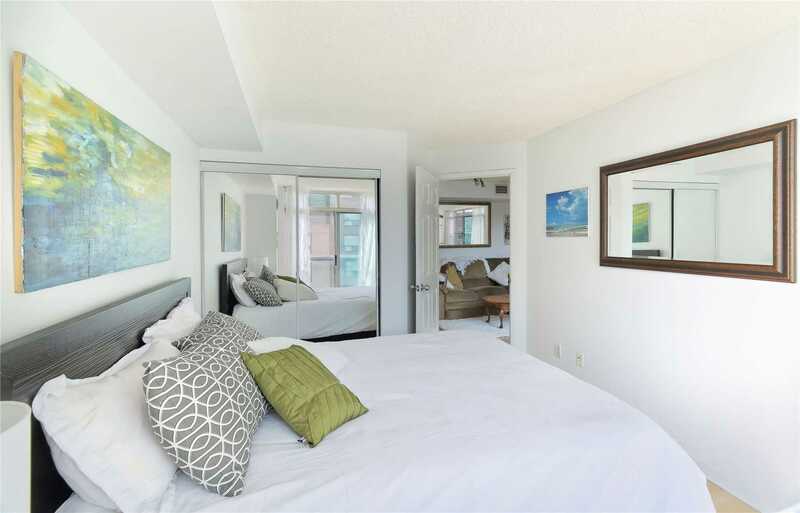 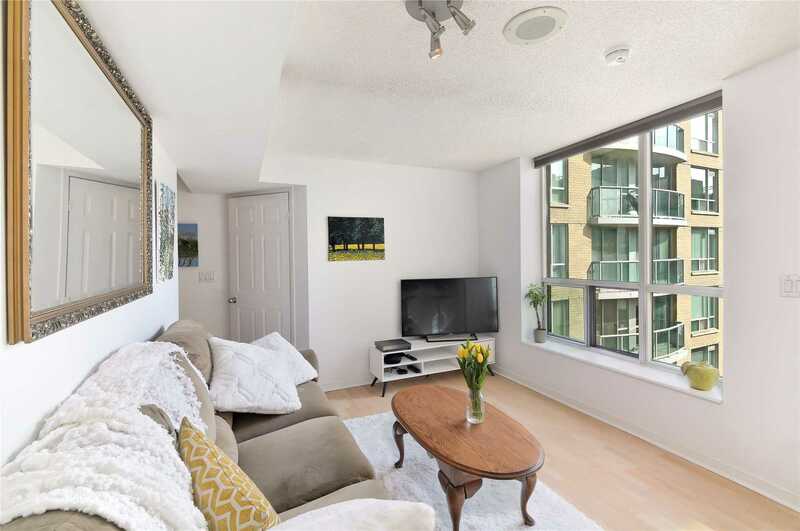 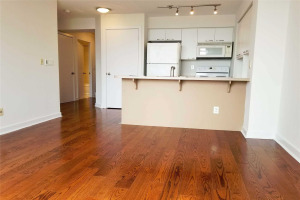 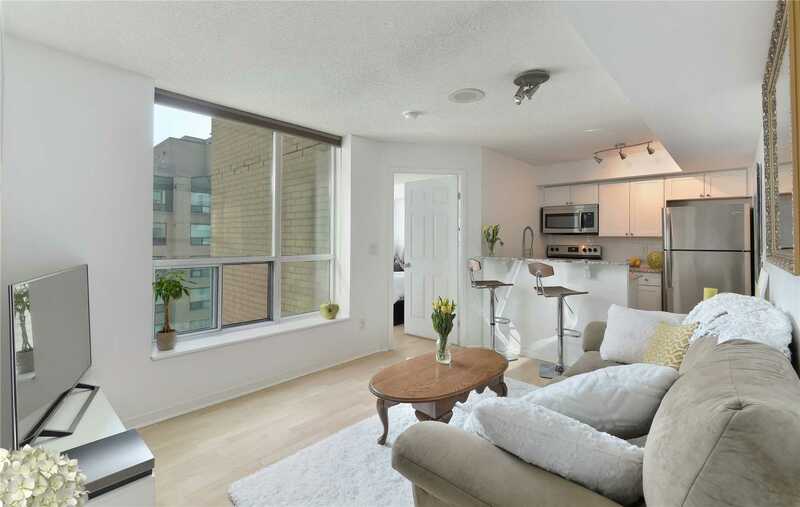 Sunlit 1 Bedroom Condo Facing Courtyard! 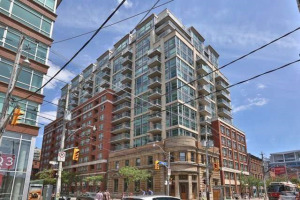 Open Concept Living Room & Brand New Kitchen With Breakfast Bar,Granite Counter,Subway Tile Backsplash & Porcelain Tile Flooring.Master Bedroom With Floor To Ceiling Window.3-Pc Bath With Enclosed Glass Shower Stall & Rain Shower Head.Building Has Just Been Renovated Throughout & Amenities Include Huge Rooftop Garden With Bbq's Offering Spectacular City Views!Great Downtown Location! 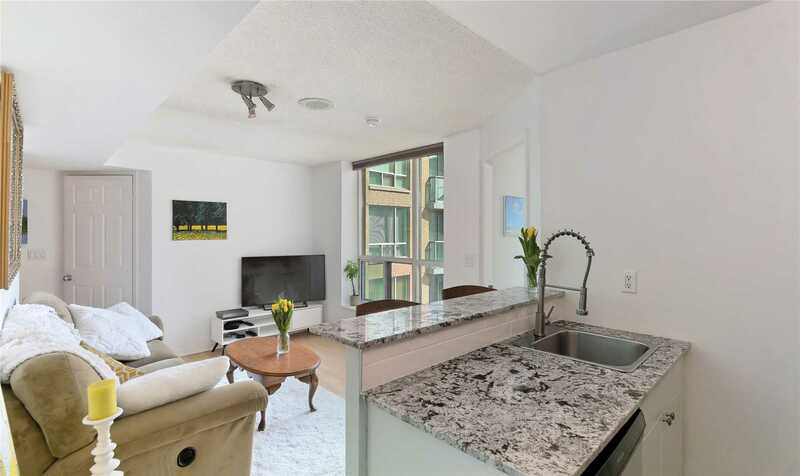 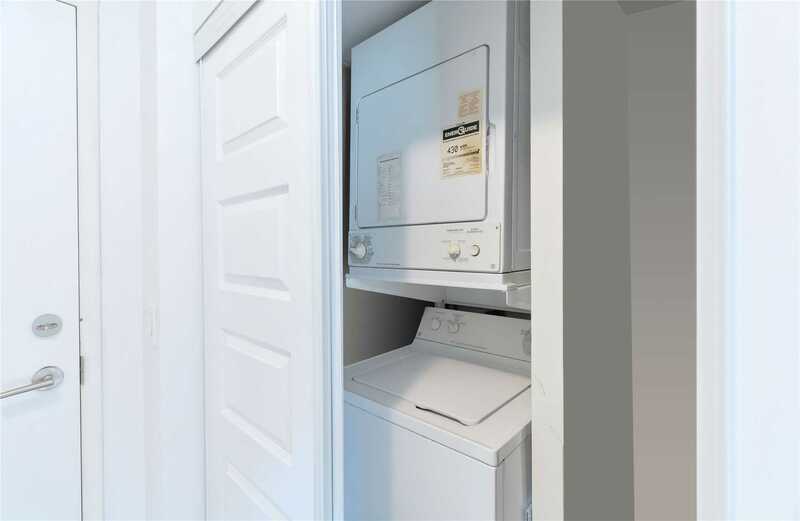 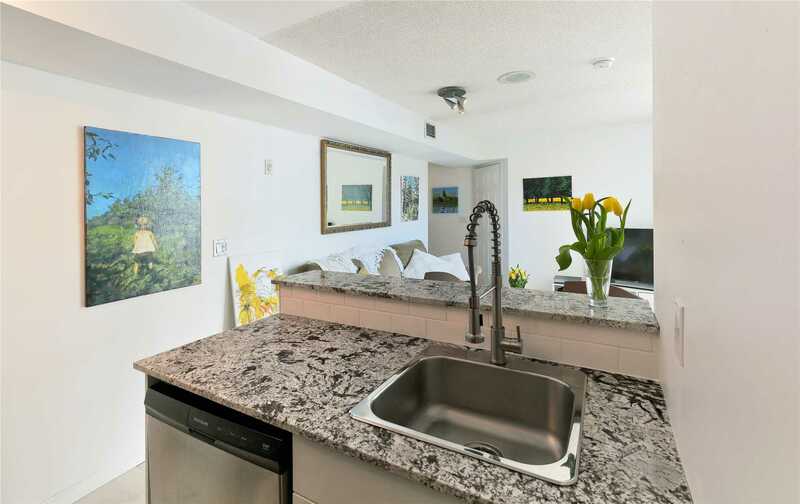 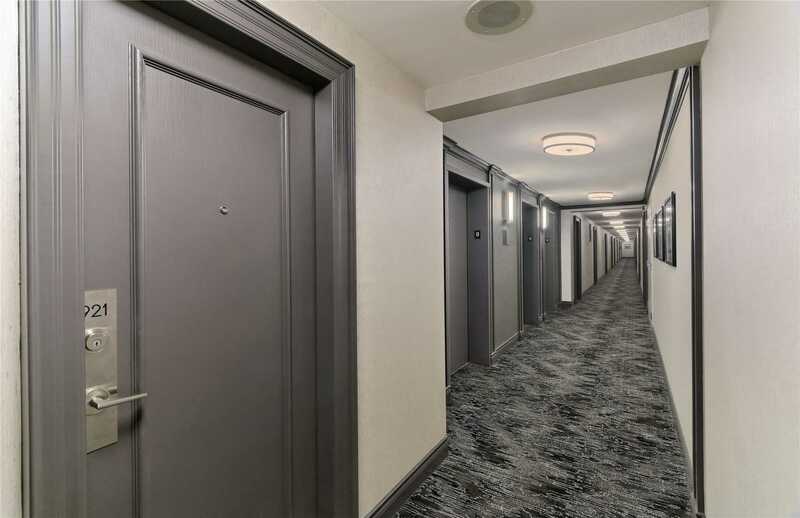 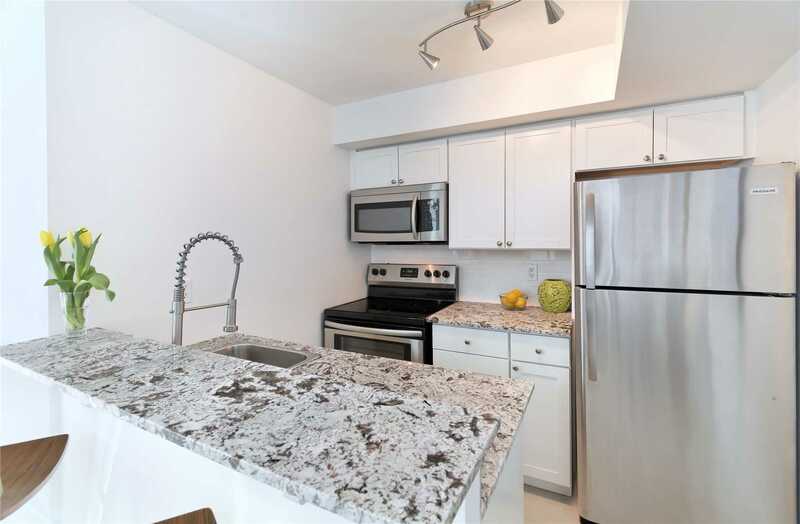 Existing Stainless Steel Fridge, Stove, Over The Range Microwave & Hood Fan, Built-In Dishwasher: Stacked Washer & Dryer; All Existing Electrical Light Fixtures & Window Coverings; ***1 Underground Parking Space***.